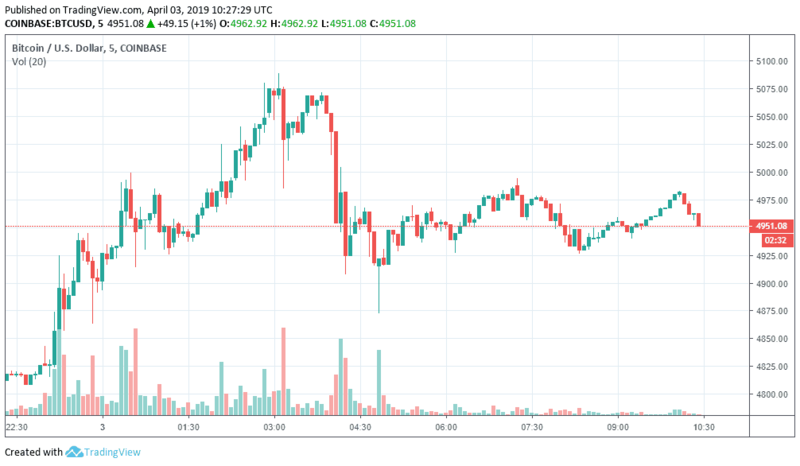 Bitcoin has spiked in value rising over 20% in the last 24 hours reaching to a new yearly high of over $5000. It is being claimed that the market spiked up due to a single buyer. Currently, bitcoin is trading in a range between $4900 and $5000 on most of the major exchanges. According to a report by a cryptocurrency brokerage firm, a single buyer bought bitcoin worth $100 million using computer-based algorithm through three cryptocurrency exchanges. The head of the brokerage company, Oliver von Landsberg Sadie told Reuters that the sudden price movement was due to a single order of around 20,000 BTC which was placed in three different cryptocurrency exchanges namely Bitstamp, Coinbase and Kraken using trading algorithms. Oliver told that the volumes on these 3 cryptocurrency exchanges were 7000 BTC in one hour which was systematic and in synchronization. 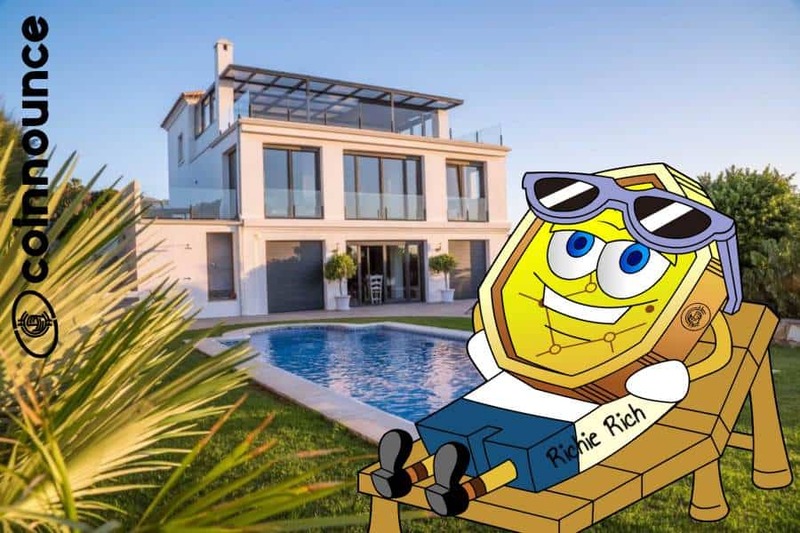 According to another cryptocurrency industry insider who also spoke to Reuters explained that around six million trades were placed during one hour in which the price spiked up and these trades were mostly placed on cryptocurrency exchanges based in Asia. The volume was around 3X to 4X the number of usual volumes on these exchanges.